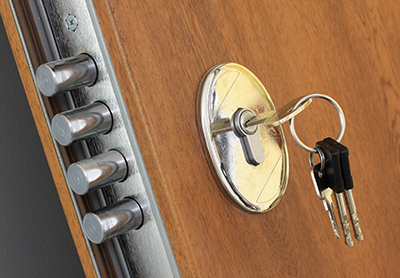 There are different types of locks that you can use in your home. Not all of them were designed and created the same so some are more appropriate specific areas, while others are best used on other parts of the house. Familiarizing yourself with these options could help you in making your decision on which type of home lock to use in the different areas of your place. This can be used on main entry, although it provides medium-security, unlike a deadbolt lock that is more secured. An entry lockset has two doorknobs located on the inside and outside of the door. It can be locked on both the inside and outside using a key or it can be locked from the inside and opened by turning the knob or using the key from the outside. It’s one of the most recommended types of locks to be used for homes because it offers more security. It doesn’t have a spring system that can easily get damaged or can be easily picked. You need the right key to open the door from the outside, while the inside is a door knob that you can lock and open with a turn. 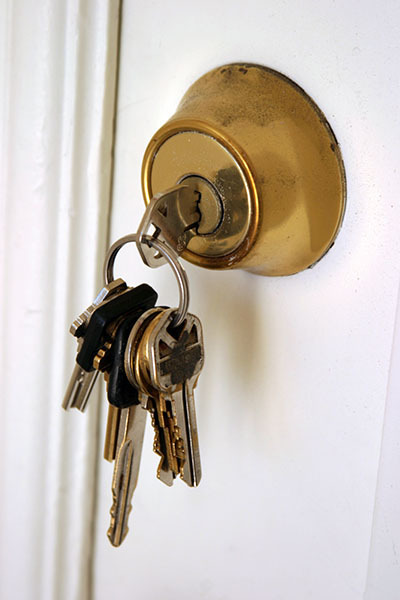 There are deadbolt locks that require keys both from the inside and outside. 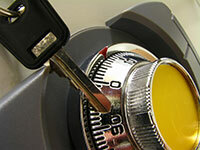 Deadbolt installation can also come without keys as there are deadbolts that can be opened with digital locks. As the term suggests, this door lockset is more for privacy use. It can be installed in areas that you may require privacy like your home office. It has a knob or lever on the inside that can be locked through a button. It cannot be opened from the outside, unless if you insert a small object on the whole, which is done in case of emergency. It’s more for decorative purposes. A dummy knob doesn’t really turn, although it looks like a regular knob. There are different styles available for this one so you can find an option that would suit your taste and would match the door where you will be installing it. This is for areas that don’t really require privacy like the kitchen. This is a combination of a deadbolt door lock and doorknob. If you are looking for better security, then this would be a good option. You can use the knob to open and close the door more conveniently from the inside, while you can be sure that only the right key can be used to open the door from the outside. When going out, you can lock both the knob and the deadbolt from the inside for improved security. 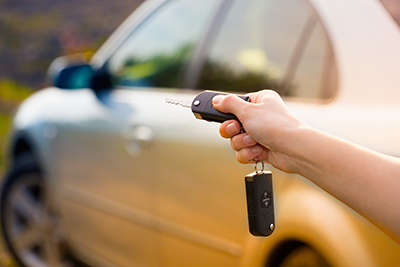 Modern homes are now adopting keyless entry systems like the ones often used in commercial settings. Instead of using keys, the door can be opened using digital locks, electric locks, remote or cards. That completes the list of the different types of locks to use in your home. Choose the appropriate lock to use in every area of your house.